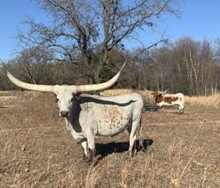 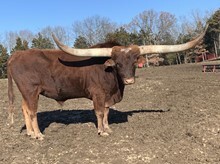 This club has been created to fill the need of breeders who are interested in the longest Total Horned Longhorns in the industry. 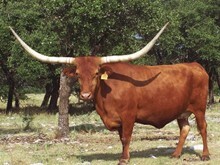 In the interest of accuracy, only "officially measured" Longhorns will be added to this club. 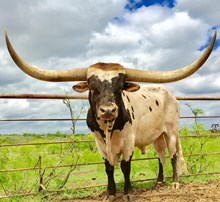 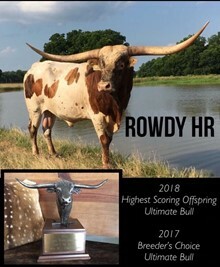 To be "officially measured" your Longhorn must be measured at one of the following events: TLBAA Horn Showcase, TLMA Longhorn World Championship, or ITLA Call of the Horns. 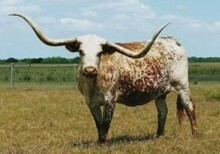 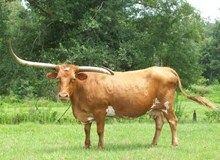 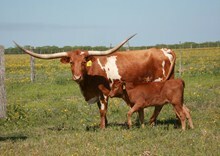 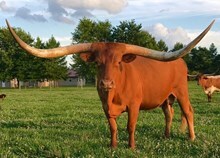 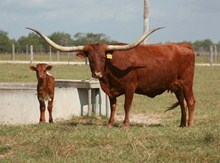 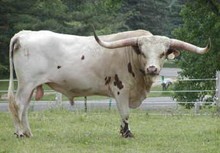 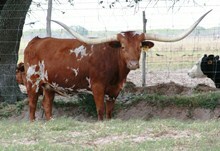 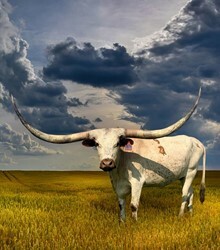 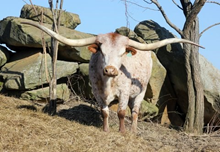 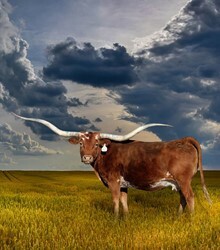 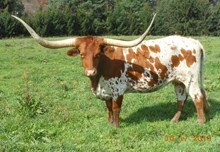 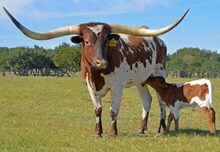 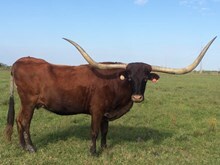 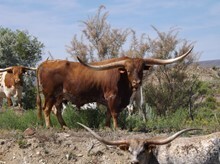 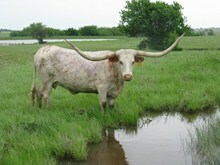 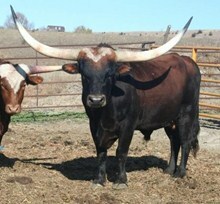 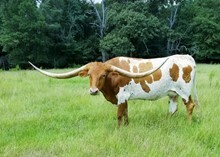 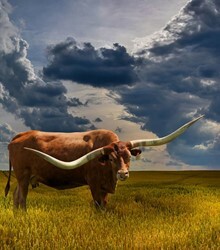 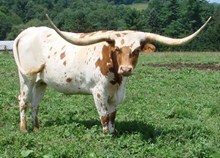 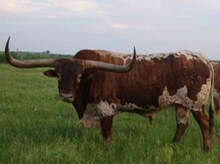 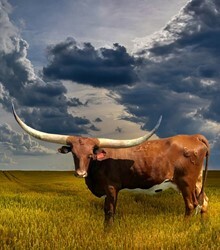 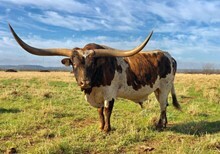 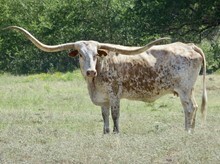 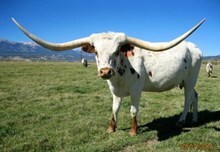 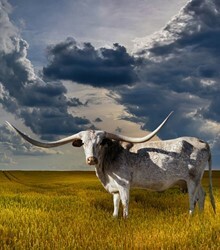 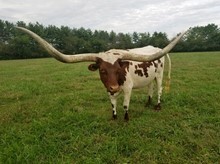 This Club features Registered Texas Longhorns with over 100" Total Horn!